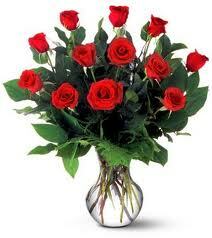 Flowers add natural beauty and scent to special occasions. Whether a beautiful arrangement of your favourite roses or a simple posy of garden blooms, flowers can bring pleasure and are a thoughtful touch. Are you a keen gardener? Do certain flowers have special associations for you or your loved ones? 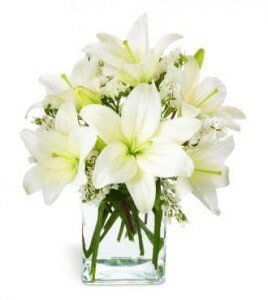 Making a note of your favourite floral ideas will help those left behind bring your memory alive. Flowers can be used as a symbol of peace at the grave, but are also thoughtful gifts for those left behind. Simple arrangements of flowers and scented candles on a buffet table provide a focus for chat and reminiscences. More traditionally, flowers are used to form shaped wreaths to accompany the casket to and from the funeral or celebration. They can add grace and beauty to an otherwise austere setting and, if scented, can give a sensory lift. 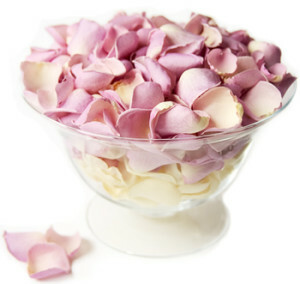 You could even spray flowers with your favourite scent, or use petals to scatter in memory. Personalise your funeral or life celebration with your choice of flowers and they will bring back memories for your guests as well as softening the occasion.